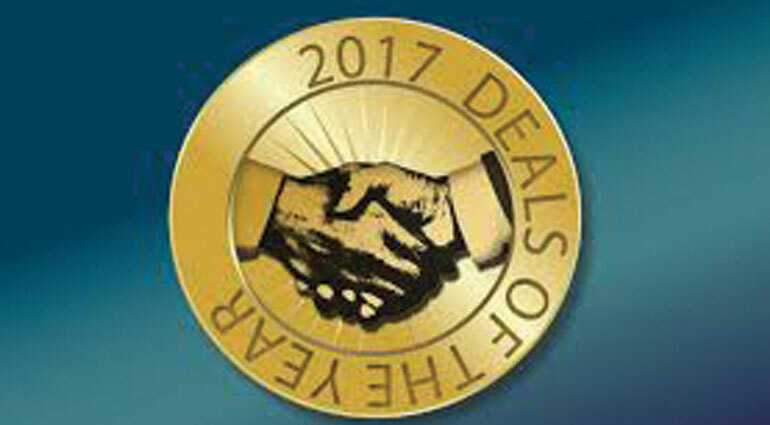 SSEK Indonesian Legal Consultants has received three Deal of the Year Awards from Asia Business Law Journal. 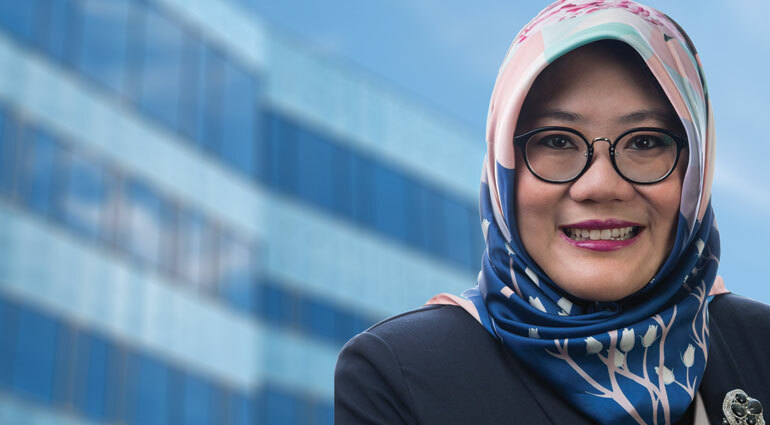 SSEK Indonesian Legal Consultants has assisted DLA Piper Singapore in a US$28 million Series C funding for C88 Financial Technologies led by Experian, a global information services company based in Dublin, Ireland. 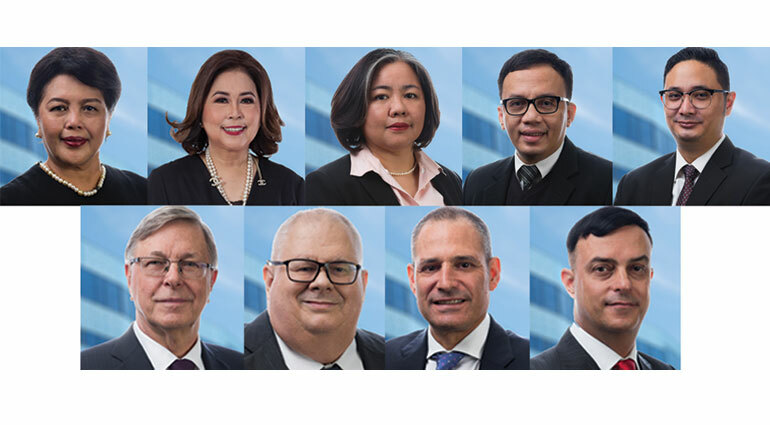 Nine partners and foreign legal advisors at SSEK Legal Consultants have been recognized in the 2018 edition of Asialaw Leading Lawyers, the guide to the leading lawyers in Asia-Pacific. 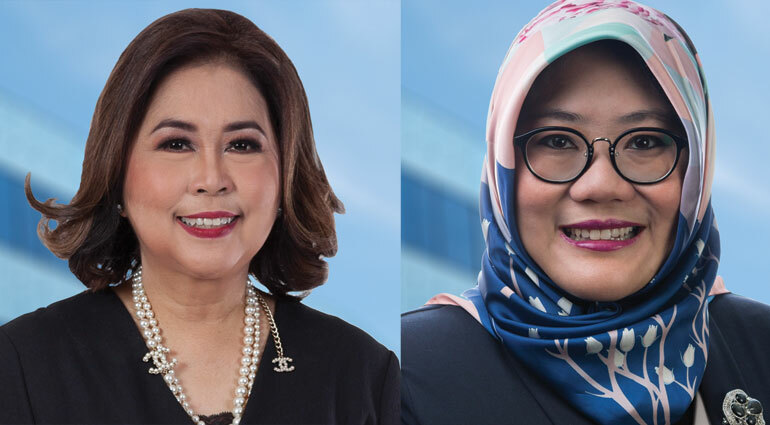 The nine were recognized as leading lawyers in Indonesia across a total of six practice areas. 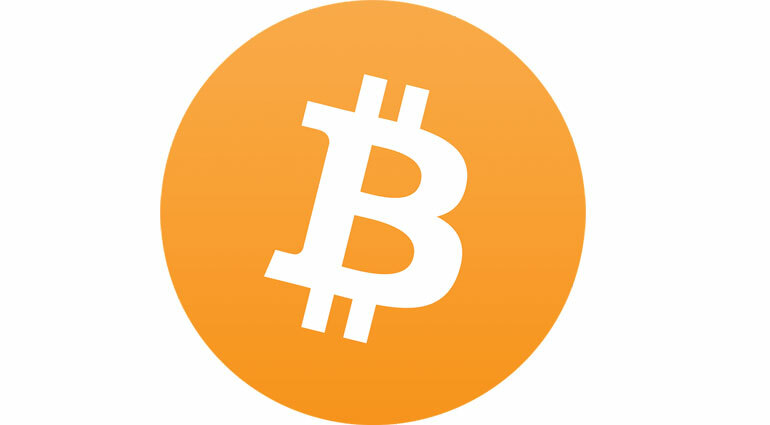 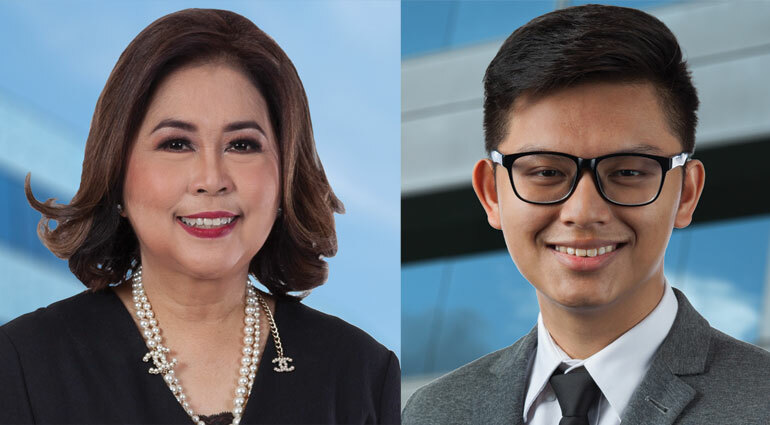 SSEK’s Rusmaini Lenggogeni, Fahrul S. Yusuf and Harry Kuswara have contributed an article to the International Financial Law Review’s special supplement on cryptocurrency regulation around the world. 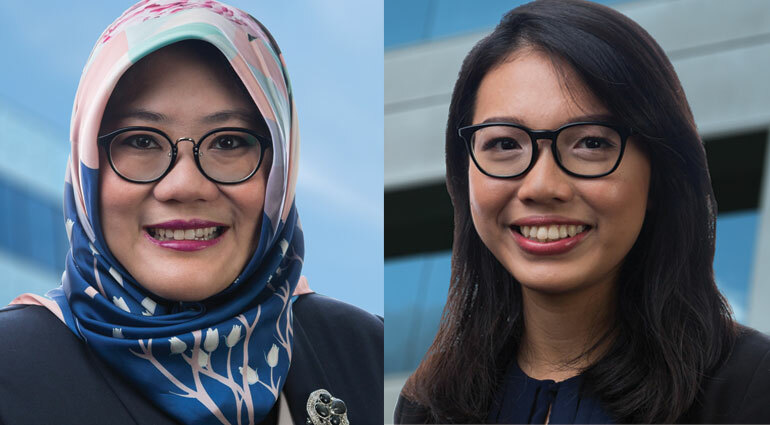 SSEK’s Rusmaini Lenggogeni and Syahdan Z. Aziz will lead a full-day Indonesian employment law masterclass in Singapore on Tuesday, Sept. 18. 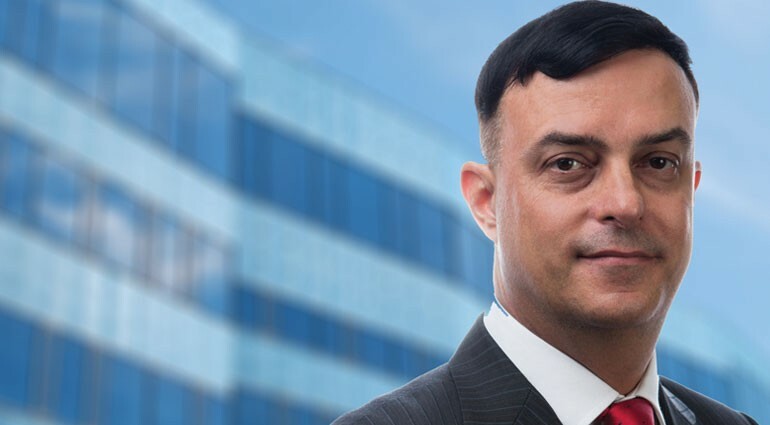 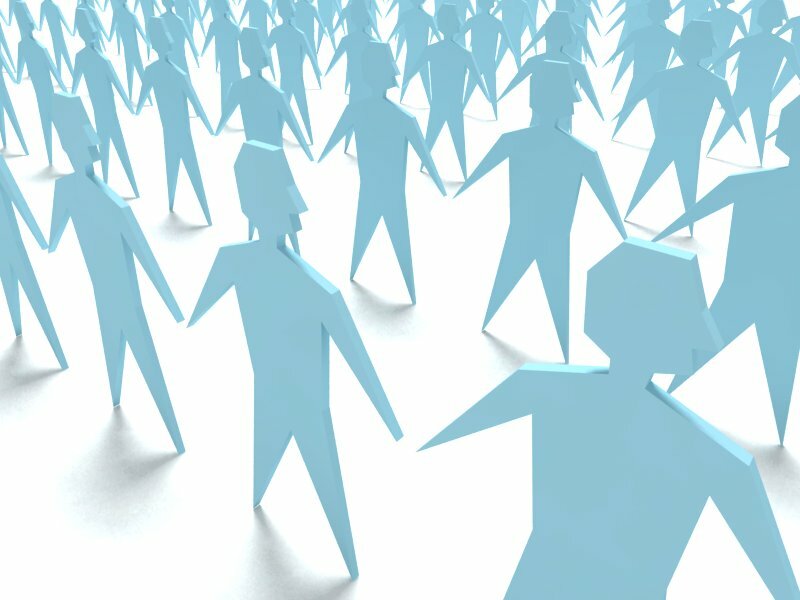 SSEK has assisted the Indonesian state-owned oil and natural gas corporation, Pertamina, in the transfer of 51% of Pertamina’s shares in its direct subsidiary Pertagas to another Pertamina subsidiary, PT Perusahaan Gas Negara (PGN), in a transaction valued at US$1.2 billion, as has been reported. 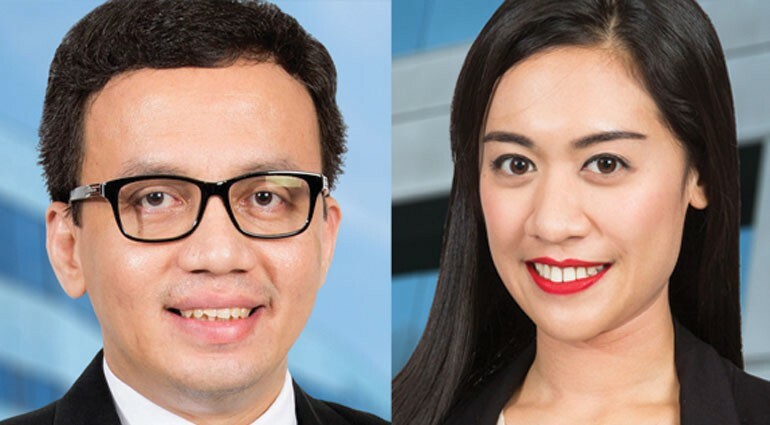 SSEK partner Dewi Savitri Reni was named a Future Star for Indonesia in the Benchmark Litigation 2018 rankings. 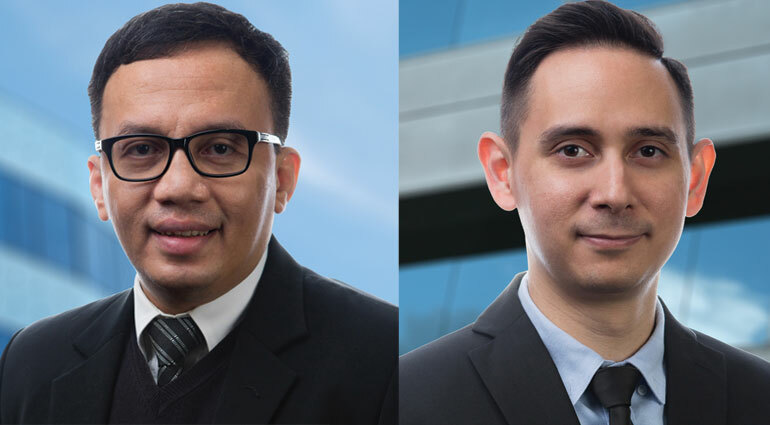 SSEK managing partner Denny Rahmansyah and senior associate Stephen Igor Warokka recently led a training session on Indonesian land and building law for the legal division of Badan Penyelenggara Jaminan Sosial (BPJS) Ketenagakerjaan, Indonesia’s social security administration agency for workers.